Motherhood: The Toughest Job You’ll Ever Love? Are you focusing on your health in 2019? Usually, when we talk about our health and longevity, we focus on the body and how well it functions. We monitor diet and exercise. We assess our energy and pain levels. Would it surprise you to know that the greatest indicator of health is the quality of your relationships? 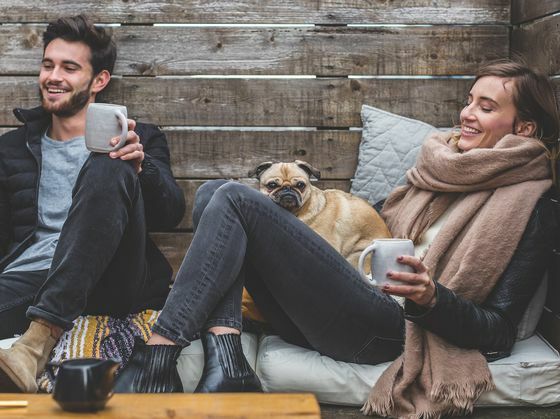 Click here for an easy quiz that will take your relationship pulse, and learn how nurturing your relationship will make you happier, healthier, and more resilient!